Grapefruit Seed Extract is a liquid substance extracted from the fruit and seeds of grapefruit, a sub-tropical citrus tree that grows in abundance throughout many countries. The extract from grapefruit seed was first documented for its medicinal uses in 1972 by Dr. Jacob Harich, a physicist who noticed its traditional use as a disinfectant in a multitude of countries. Many traditional societies, from South America to Europe, to Asia have used the extract to clean the skin, hair, and home surfaces. These societies also valued the extract as a powerful anti-viral and bacterial. Grapefruit Seed Extract (GSE) has very high amounts of disease-fighting, free-radical eliminating antioxidants and phytonutrients called bioflavonoids. One of these powerful bioflavanoids (plant antioxidants) include the chemical component hesperidin, a well-known natural immune-system stimulator and booster. 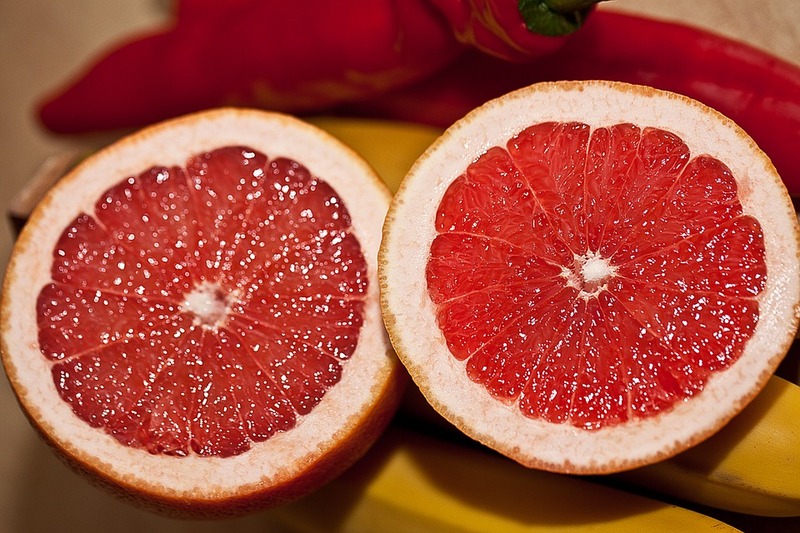 Grapefruit Seeds Chemical analysis of grapefruit seed extract shows additional antioxidant constituents including Vitamin C, sterols, tocopherols, citric acid, liminoids, and other trace minerals. Perhaps most exciting in regard to GSE’s health benefits is its anti-cancer potentials. Studies done on the compounds in GSE’s seed and pulp have found that these bioactive agents may be able to inhibit the occurrence of colon cancer. A recent study done by Microbiologists from the University of Georgia found that GSE was a very effective non-toxic disinfectant. Sadly, commonly-used disinfectant have high levels of toxicity and are harmful to humans, animals and the environment. The same study found that GSE demonstrates a “wide spectrum of activity,” including antiviral, antimycotic, and antiprotozoan capacities against many bacteria and viruses, including E.Coli. It was also found to be an effective cleanser as a a pre-surgical soap. Another recent study from The Journal of Alternative and Complementary Medicine found that grapefruit-seed extract was effective in killing over “800 bacterial and viral strains, 100 strains of fungus, and a large number of single and multi-celled parasites.” No other naturally-occuring anti-microbial can come close to these results. •Promotes the healing of wounds and scar tissue. •Possible cholesterol-lowering properties due to the presence of the flavanoid naringin (a well-known plasma lipid reducer and plasma antioxidant activator). •Excellent remedy for toenail fungal infections. •Treatment for sinus, vaginal and topical skin infections. •Environmentally-friendly fruit and vegetable wash for removing toxins. •Effective preventative for Candida and other forms of yeast infection. •Inhibits the formation of harmful intestinal organisms, including Giardia, without reducing levels of healthy bowel flora. •Acts as a natural preservative for cosmetics. •Can replace chlorine in swimming pools, public baths, water and sewage treatment centers, and it also used as a general water-purifying mechanism. •May reduce chances of developing coronary heart disease in high-risk patients due to high pectin content in Grapefruit seed extract. •Aids to alkalize the body, and is one of the world’s most alkaline forming foods, helping to stabilize acidic pH levels, a central component for health rejuvenation. •Great general immune system booster. 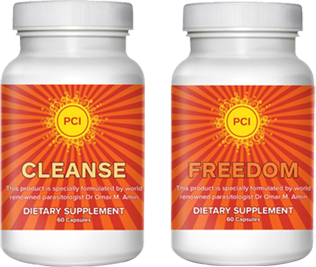 GSE is one of the many ingredients in our Freedom, Cleanse, Restore 30-day body cleaning kit.